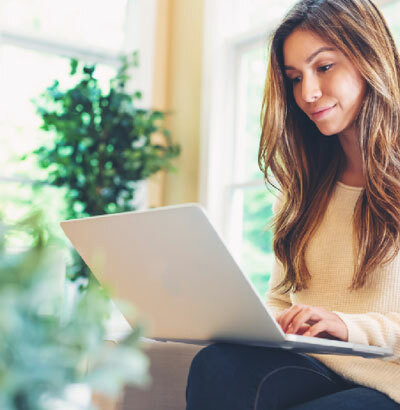 Not everyone uses the Internet the same way, which is why YK Communications offer a variety of speed levels to meet different needs. We have something for everyone – from light users to enterprise level businesses. 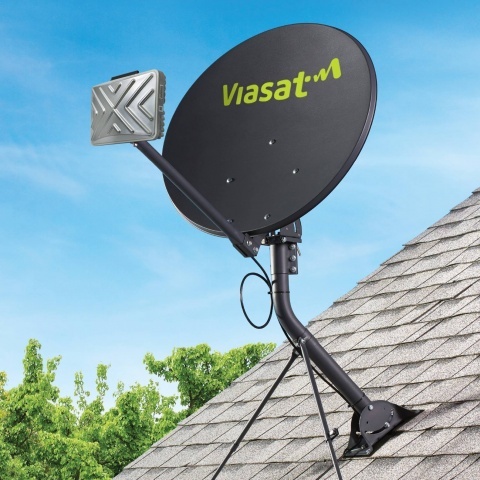 Connect even remote locations with Viasat Satellite Internet. 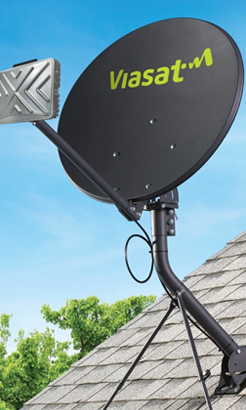 Viasat broadband delivers the information you need more quickly than ever before. Whether you’re downloading a video, listening to music, or streaming the latest movie, your Internet experience just got faster. 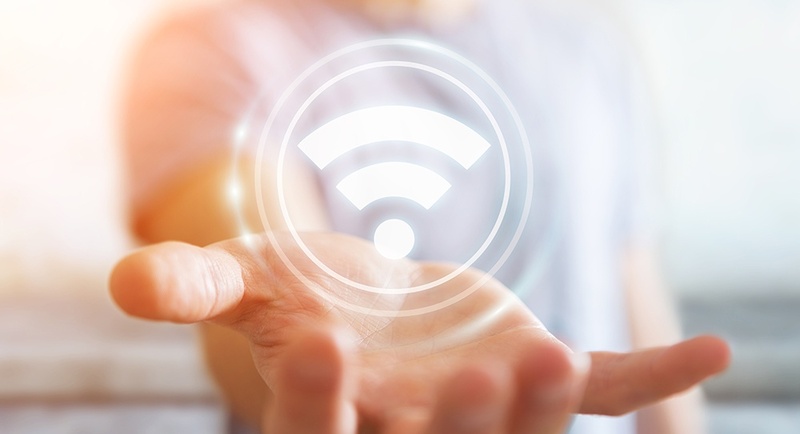 Wi-Fi is no longer an optional “extra” for most homes and businesses, it has become a critical component of connectivity. Just think about the number of wireless devices being used by your employees or family members including laptops, tablets, and smartphones. 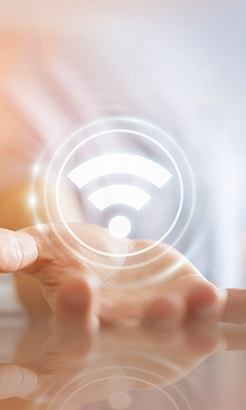 You need a wireless connection that is reliable and secure, and consumer-grade Wi-Fi access points are no longer adequate to meet the needs of most environments. YK Communications makes creating a great website affordable. 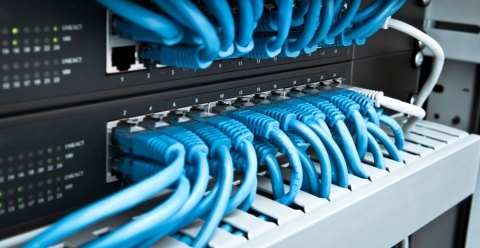 Plus, our Web & Email Hosting solutions include easy-to-use web design tools to help your business look its best. 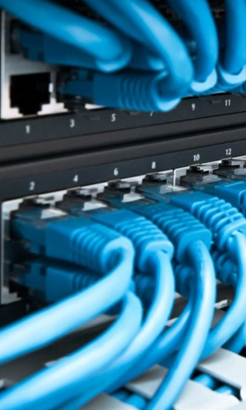 Carrier Ethernet Transport, supported by a 10 Gbps fully redundant Ethernet transport network, are designed for medium to large enterprise customers.